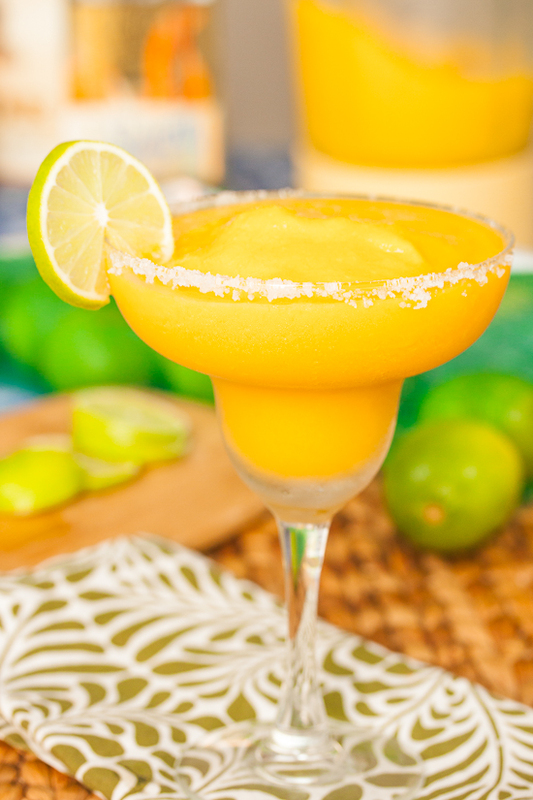 I’m not big on tequila (college dayz memories) but I love a good margarita and adore mango ones. Thanks for sharing, can’t wait to try it! Can I have three of these right now? It’s been a long week! Oh man! I totally need to make these this weekend! Yum!